As my last week as Chair of Natural England draws to a close, I find a multitude of happy memories rushing through my mind. The last five years have taken me all over the country and I must have met hundreds of people all working their thick woollen socks off to protect and enhance this wonderful natural environment of ours. Some are colleagues, others are partners from a range of organisations, but many are volunteers who just care about their precious bit of greenspace, wildlife, landscape or marine habitat. All have inspired my awe and admiration. As a resident of Wiltshire I have discovered that the South by no means has the monopoly on beautiful landscapes. I saw the most wonderful beaches on the Lancashire coast at Ainsdale, near where Natural England is working with the RSPB and Environment Agency to create a vast new National Nature Reserve. A particularly vivid memory is standing in the snow on top of Haweswater, Cumbria – one of the most beautiful bits of England – with my (then new) Chief Executive James Cross and Board member Julia Aglionby. We were eating frozen sandwiches and listening to some of our specialists discuss uplands conservation. And of course, with these long trips came late night trains home on lines that I didn’t even know existed. 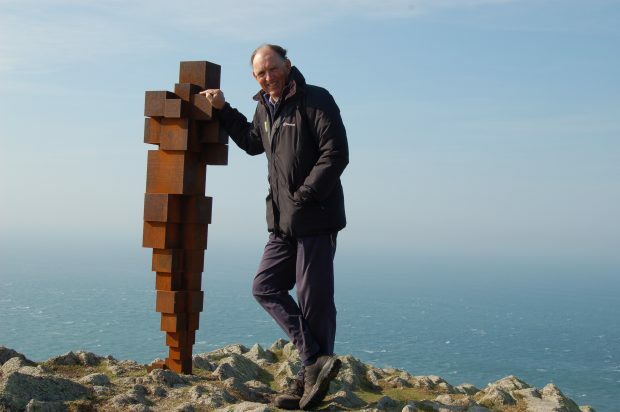 I have opened three stretches of the England Coast Path which, when it is complete, will be a wonderful symbol of the connection between people and the natural environment. I have also visited all the national parks and most of the “interesting” islands in England and seen more conservation projects than I can count. There have been quite a few game fairs and agriculture shows, which are always great fun, although my favourite has to be the Royal Three Counties Show at Malvern; it retains the flavour of a traditional “ag show” – lots of rare breeds of sheep, pigs and so on. Some of my visits have been about trying to bring people together to resolve disputes. I am particularly proud of the work we have led to try to find solutions to the long-running problem caused by bats in some churches. We have built up a coalition involving the Church of England, Historic England, Bat Conservation Trust and Churches Conservation Trust, funded by HLF, which is working to protect bats and churches for future generations. I’m all-too-aware that five years, action-packed though they’ve undoubtedly been for me, are merely the blink of an eye in environmental terms. But I hope that much of the work we have done since I started in 2014 will bear fruit in the years to come. For example, Back from the Brink promises to be something of a game-changer for conservation. Bringing together a host of organisations in a way never done before, engaging 60,000 people directly, it aims to save 20 species from imminent extinction and put almost 100 more on the road to recovery. 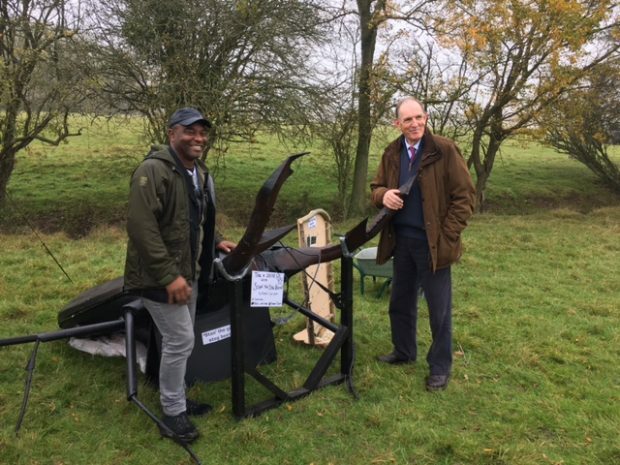 It was a particularly proud moment for me when I helped to launch this at Windsor Great Park in 2017. I was pleased to be able to argue successfully for the extension of around a thousand Higher Level Stewardship agreements which were due to expire. This means that the investment made by farmers in environmental improvements over a decade or more will be protected, which is good news for nature and for the public purse. I have also consistently argued for conservation covenants to be put on the statute book. A conservation covenant would be a voluntary agreement between a landowner and a conservation body – such as Natural England or a local wildlife trust - to do or not do something on their land for a conservation purpose, even if the land changed hands. I am hopeful we shall see conservation covenants introduced in the Environment Bill. As I move on, I don’t plan to remove myself completely from the world of nature conservation. The volunteers I’ve met along the way have certainly given me inspiration. My next project at home is a wildflower meadow (on which Plantlife are kindly advising me) and I hope to plant many more trees. Enough; thank you for all your support and friendship.